What role does the background of planning faculty, and the institutions from which they earned their degrees, have on the training of future planners? Tom Sanchez examines the profile of the nation’s planning faculty to help advance this discussion. 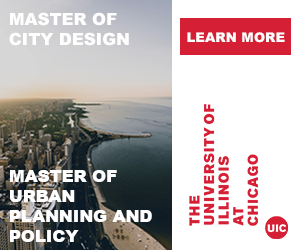 Urban planning is a relatively small academic discipline with 88 accredited programs (73 master’s and 15 bachelor’s) in the U.S. By comparison, there are over 150 accredited architecture programs and over 250 accredited civil engineering programs. Using the most recent Guide to Undergraduate and Graduate Education in Urban and Regional Planning (17th Edition, dated 2011), I’ve endeavored to chronicle the characteristics of tenure-track, planning faculty including where they received their degrees, how long they have been teaching, types of non-PhD degrees, and areas of teaching and research expertise. The top ten schools produced almost half (46%) of all planning faculty (out of approximately 850 total faculty). It is important to note that these are not all planning PhD holders, but these also include degrees from allied disciplines and are regular faculty in accredited planning programs. UC Berkeley is the clear leader followed by Cornell, MIT, and UCLA. The top ten schools are also some of the top ranked universities overall in the world. The top 20 schools produced nearly two-thirds of all planning faculty (63%). It should be noted that the top 20 actually includes 21 schools because there are 2 schools (Georgia Tech and University of Florida) that have nine graduates currently teaching in planning programs. Many of the top PhD producing schools also hire graduates of their own doctoral programs. These include MIT (8), Harvard (7), UC Berkeley (5), Cornell (4), and Rutgers (4). Using the year of terminal degree completion from the faculty data (as a proxy for number of years teaching) the overall average for all planning faculty is 19.2 years. The highest average number of years is nearly 30 for the University of Maryland and the lowest is 5.4 for Boise State. These are shown for descriptive purposes only and do not imply anything about these particular programs. In addition, this does not account for program size. Looking at the year(s) that degrees were completed over the past 20 to 30 years, hirings have generally been in the range of about 20 planning faculty positions per year. During the years 2003 to 2008, hiring by planning programs averaged over 30 per year before dropping back down in 2009 and 2010. Positions filled in 2011 were among the lowest historically (adjusting for retirements in the data) corresponding with university budget freezes or decreases that were being experienced. Of the current planning faculty included in the data (regular, tenure-track), about 93 percent have doctoral degrees. The degrees of the remaining faculty are distributed relatively evenly among legal, architecture, planning, landscape architecture, and various master’s degrees. 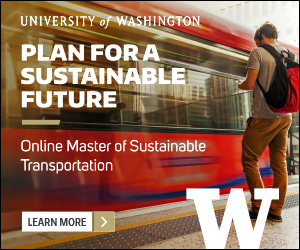 The planning degrees include a variety of master’s degrees including Master of City Planning, Master of Urban Planning, Master of City and Regional Planning, Master of Urban and Regional Planning, Master of Planning, and Master of Urban Design. If complete data were available in the ACSP guidebook, it would be interesting to compare these degree types with adjuncts teaching for planning programs. Most of these are professionally oriented, where programs can increase practitioner and student contact. Because the top 10 schools that produce planning faculty represent nearly half of all planning faculty, they also have extensive reach across accredited planning programs. 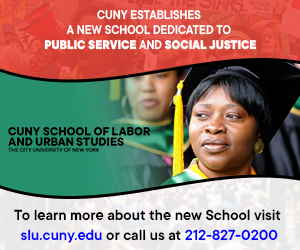 These schools currently have faculty in nearly all (about 80) planning programs. UC Berkeley, for instance, has faculty in nearly half of all accredited planning programs, followed by Cornell, UCLA, and Penn. This also results in a very dense network of interconnections between planning schools and programs. The network diagram shows the connections between the top 10 schools that produce planning academics and the planning schools where there students teach. Planning is a specialized discipline and planning educators make up a small community. Looking at the data from planning programs we see that there is a dense group of influencers on planning training and thought. Is this a good thing? 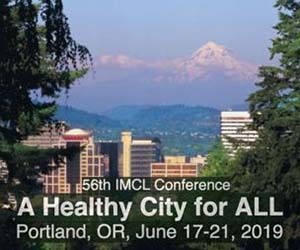 Do these programs provide a diversity of approaches to design and manage our towns, cities, counties, and regions? 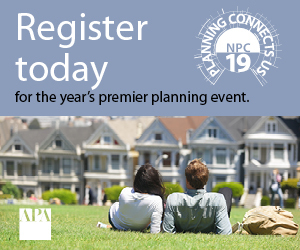 A recent Planetizen article by Randall Arendt (October 31, 2012) suggests that there may be a disconnect between planning education and the needs of the profession. While the data presented here does not directly address his point(s), they do give us some ideas for where to look. Tom Sanchez earned his PhD in City Planning from Georgia Tech and has since taught at Iowa State University, Portland State University, the University of Utah, and is currently professor of Urban Affairs and Planning at Virginia Tech. In 2012 he co-authored, Planning as if People Matter: Governing for Social Equity (Island Press) with Marc Brenman. He is on Twitter at @tomwsanchez.